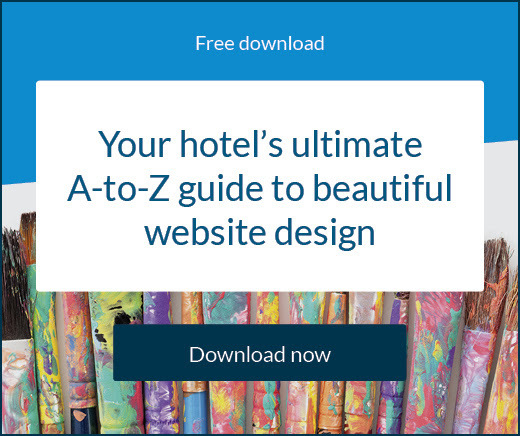 SiteMinder recently hosted a free webinar; ‘How to attract Chinese travellers to your hotel’, and while all attendees found the session helpful, hoteliers were keen to know more. Here, Justin Steele, director of China Ready Now and Bradley Haines, regional sales manager at SiteMinder, lend their knowledge to hoteliers’ questions. 1. What is the best way to register with Ctrip? Listing your hotel on China’s biggest online travel agent, Ctrip, will be highly beneficial and can be done via its website here. An alternative way to connect is to seek out a local introduction through your country’s tourism body. 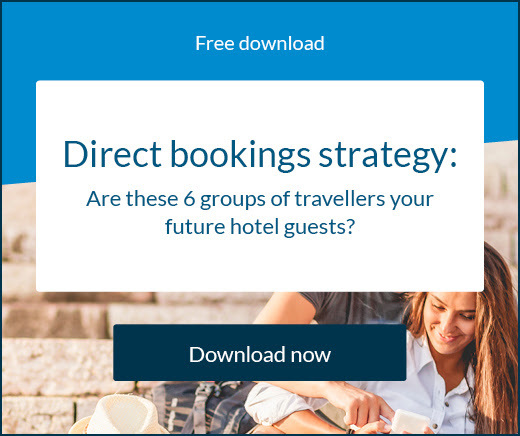 You can also utilise SiteMinder’s Channel Manager to connect your hotel and reach global guests. 2. What are the best practices for a promotional strategy on Wechat? There are a couple of ways your hotel can utilise this popular Chinese social media service. For tourism businesses wanting to market themselves, great advice can be found on the website of Chinese marketing agency Dragon Tail. However, for small and independent businesses an official account may not be practical or necessary. You can set up a personal account with the name of your business and promote effectively through that, by sharing your quick-response (QR) code on promotional materials, business cards, at your front-desk and in your emails. You can also use your personal account for customer service, and post photos and videos of your destination to WeChat Moments, which all your previous customers who have added you as a friend will be able to see. 3. Chinese tourists are often in groups guided by agents, or self-travelling tourists. What is the ratio of these groups and can hotels approach Chinese agents? In Australia, for example, the number of Chinese free-and-independent travellers (FITs) has just overtaken Chinese group tourists. In general, group travel still plays a large part in the Chinese outbound travel industry, however, FIT and tailor-made travel is growing at a faster rate. When approaching Chinese agents in China, contact your local or national tourism body for advice. Some general tips are available in this document produced by Tourism Australia. 4. Where do Chinese tourists most like to travel? Chinese tourists are going everywhere! Just under half of Chinese tourists still visit “Greater China” for holidays, i.e. Hong Kong, Macau and Taiwan. But since 2016, more than 50% of outbound travel by the Chinese is to a range of destinations all over the world. According to the China Tourism Academy (CTA), Thailand, South Korea, Japan, Singapore, Malaysia, United States, and Indonesia were the top seven destinations outside of Greater China for Chinese travellers in 2016. 5. Is Ctrip also suitable for luxury accommodation and high-end hotels? Yes, Ctrip is good for high-end hotel products, especially when we know that Chinese tourists often come with a generous budget for their trip. One example of this is a promotion which Ctrip ran last year offering a high-end, around-the-world tour priced at $200,000 per person. There were just 20 places, and it sold out in 17 seconds. Ctrip ran a promotion for a world tour worth $200,000 per person. It sold out in 17 seconds. 6. Are any of the conventional channels (TripAdvisor, Booking.com, Agoda etc.) allowed in China and worth putting effort into? All these channels are allowed in China, but most are not as highly used as their Chinese equivalents. For instance, TripAdvisor has a Chinese language website, but is not as popular as Mafengwo or Qyer. Booking.com and Agoda are also available, but Ctrip, Qunar and Alitrip are all much more popular with Chinese travellers. 7. How far do Chinese travellers venture from major cities/airports? Do they arrange their own transport or book accommodation close by? It is becoming hard to generalise on who Chinese travellers are, or what they prefer to do – their style of travel and interests are becoming ever more diverse. Nonetheless, regional dispersal of Chinese visitors is not as high as other international markets – particularly the case for Australia where most Chinese visitors stick to the big cities. Some Chinese travellers will organise their own transport, either via hire car or websites that can connect them to Chinese-speaking drivers in their destinations. 8. Is it necessary to have a website hosted in China? This depends on the size of your business, but loading times for websites hosted outside of China can be very slow for Chinese customers. Having a website hosted in China requires registering a Chinese business, so it is not cheap. An alternative is getting hosted in Hong Kong, where the requirements are not as high, but load times will still be good for Chinese customers. 9. Which channels are the most effective in China? The best strategy is to use multiple channels. Using WeChat is a must, ensuring that you’re partnered with Chinese websites such as Ctrip is also really important, and finally you shouldn’t neglect to connect with Chinese travel agents and encourage word-of-mouth reviews from your existing Chinese clientele. 10. Do you think it is necessary to do business with key opinion leaders to enhance the company’s visibility in China? Key opinion leaders, such as tourism ambassadors, can really help get your brand out there to a wider Chinese audience. They are usually not cheap, so it may be worth partnering with other tourism businesses to put together a package to get some to visit your destination. Partnering with a KOL will mean nothing however if you haven’t prepared your business to welcome and cater to Chinese customers, including having translated materials, utilising WeChat and being ready to take their bookings (through integration with Ctrip etc and being able to accept their preferred methods of paying eg Unionpay, WeChat Pay, Alipay). 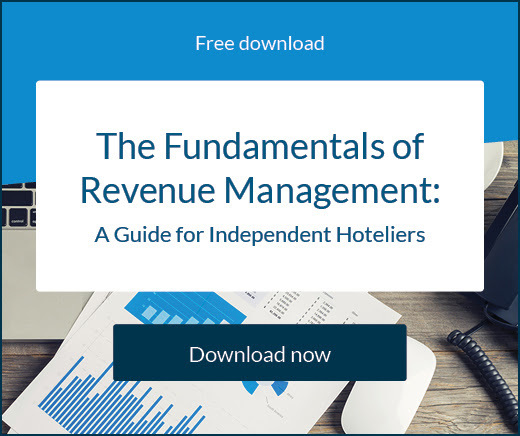 Download our guide and find out how you can diversify your hotel’s online distribution strategy.